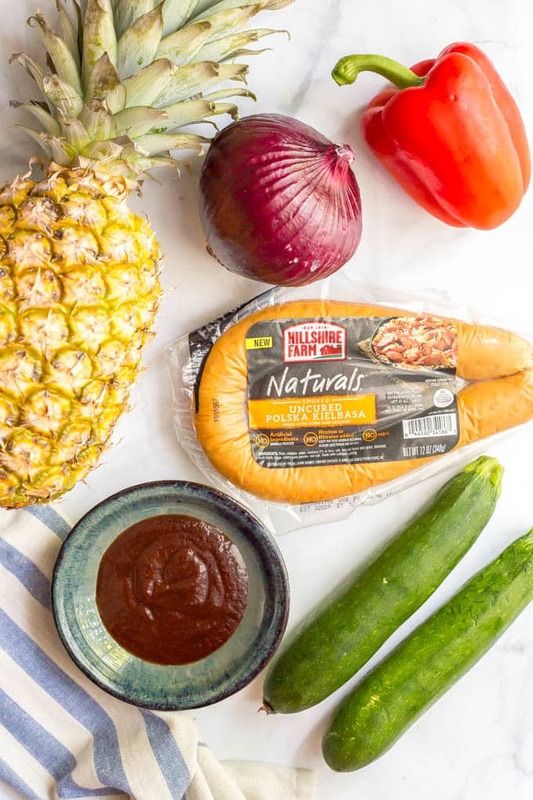 Sausage pineapple kabobs with BBQ sauce are made with a quick, no-marinade kabob recipe that’s perfect as an easy, flavorful summer appetizer or dinner! This post has been sponsored by Tyson. All thoughts and opinions are my own. Thanks for supporting the brands that make Family Food on the Table possible! How was your weekend? Did you have a big Father’s Day celebration? I had a pretty epic weekend, actually. Saturday was my annual girls boat day up at the lake. We rode around, sipped on some drinks and tasty snacks, chatted and soaked in the sunshine and fresh air! We went back to my friend’s house after, made some dinner and stayed up late talking and hanging out. A good day for the soul! But with summer fully underway (OK, it’s not official until Wednesday but I’m declaring it summer in our area already), that means we are spending ALL kinds of time running around outside all day. Those kiddos don’t stop! And then we love heading to the grill at night! Cause if you’re like us, coming home, cleaning up and heading back out in PJs (kids… and maybe me 😉) and with drinks (us adults) is the perfect ending to the day! 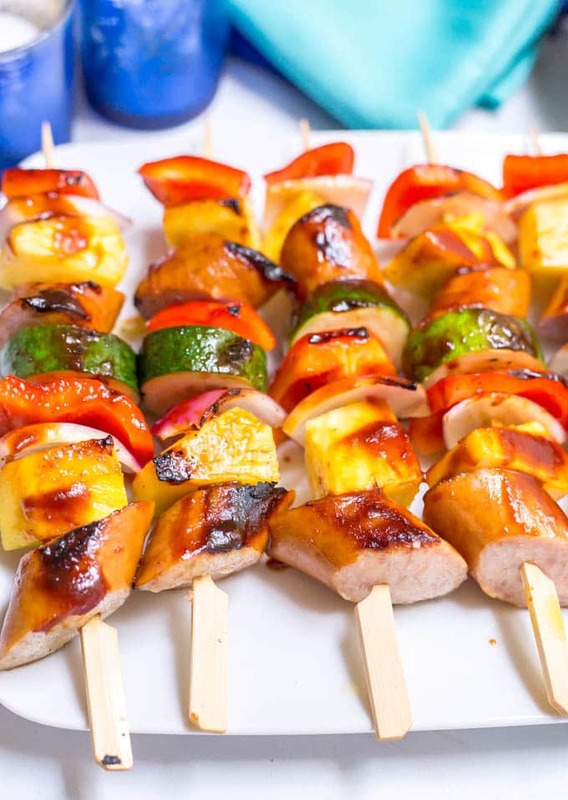 So I’m bringing you these easy sausage pineapple kabobs with BBQ sauce. Featuring Hillshire Farm Naturals Polska Kielbasa Rope, made with pork and chicken. 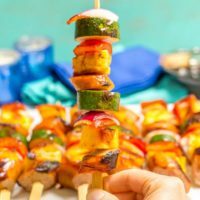 These kabobs are perfect for parties because you don’t have to marinate anything ahead of time and you also don’t have to worry about getting your meat cooked through. It’s all set to go and just needs to be warmed up while the veggies cook! Plus, I love having kabobs because well, food on a stick. 👍 Which is especially convenient at a party when you want to focus on your friends and family, not balancing a plate. Just grab a kabob in one hand, your drink in the other and go mingle! 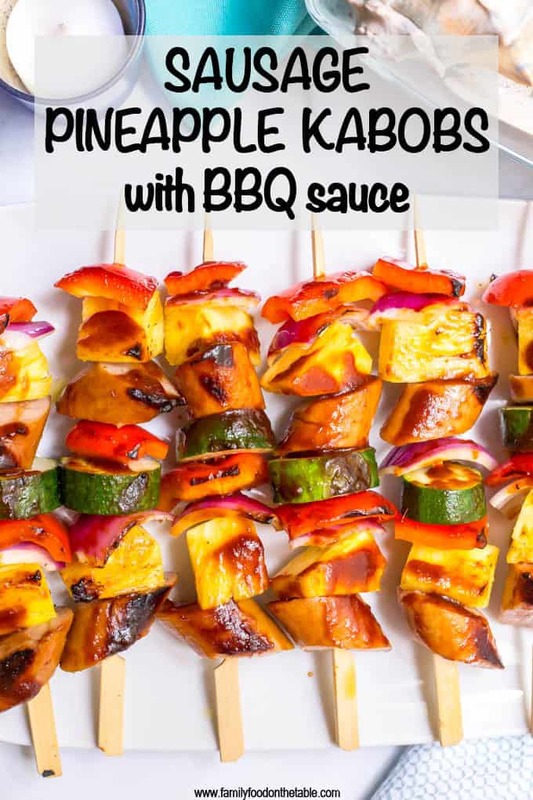 And of course, these kabobs can be a main meal too – just load those kabobs up! 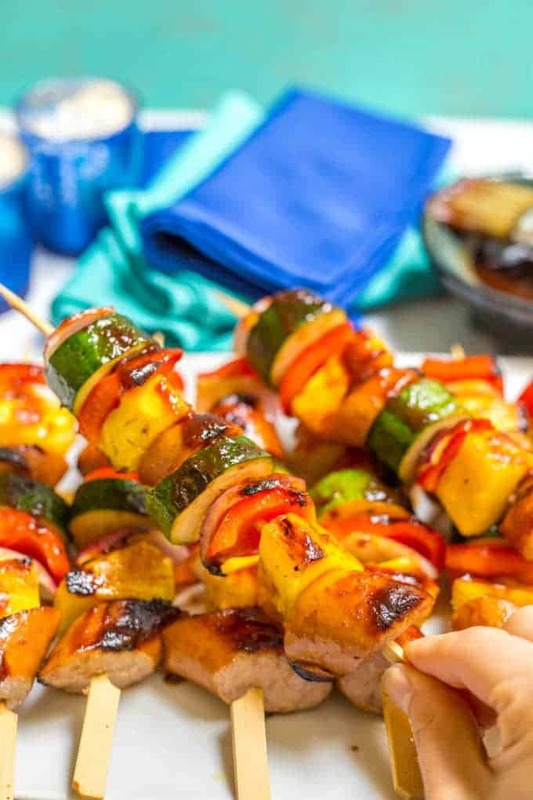 You could even add some chunks of fresh Tyson chicken if you’d like to make some mixed kabobs! 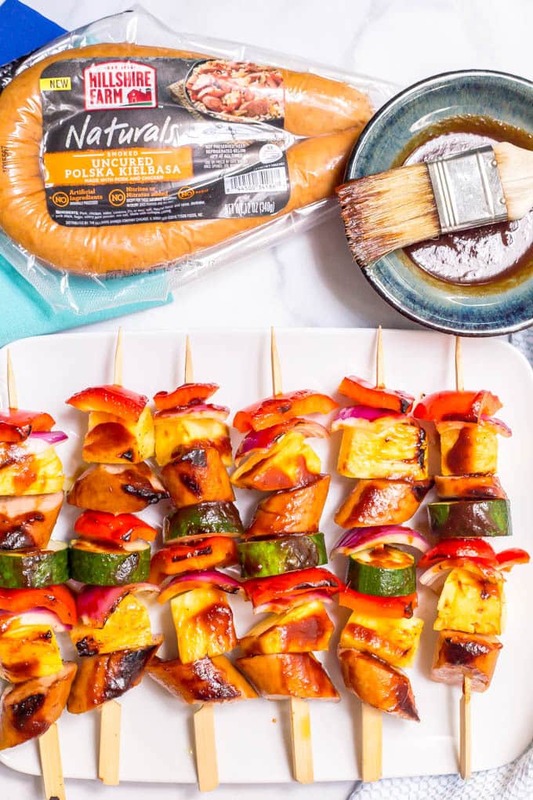 So get on down to your nearest Kroger (which is Harris Teeter in my neck of the woods) and pick up some of this sausage (it’s brand new and rolling out to stores NOW) so you can bring a strong kabob game this summer! 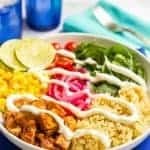 And if you need some yummy eats to go alongside these kabobs, I would highly recommend cheddar, corn and bacon potato salad, bacon rice with corn or my classic spaghetti salad. And don’t forget the veggies – you can grill your salad with my seared Romaine and easy cheater’s Caesar dressing or this easy summer salad with blueberries. 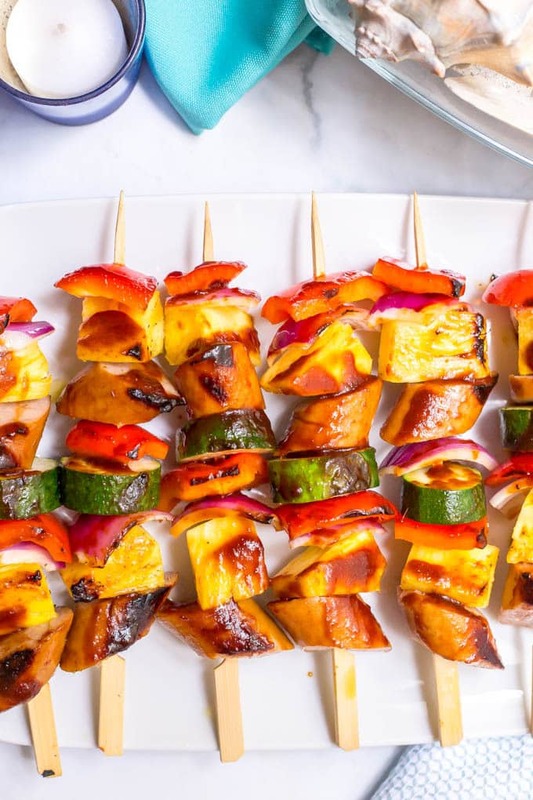 Be sure to soak your skewers before you make these kabobs, so they don’t burn up on the grill. 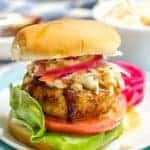 I used the Hillshire Farm Naturals Polska Kielbasa Rope for this recipe, but you could substitute their Turkey Kielbasa Rope as well if you prefer. 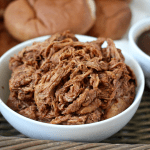 You can use a homemade BBQ sauce or your favorite store-bought version. 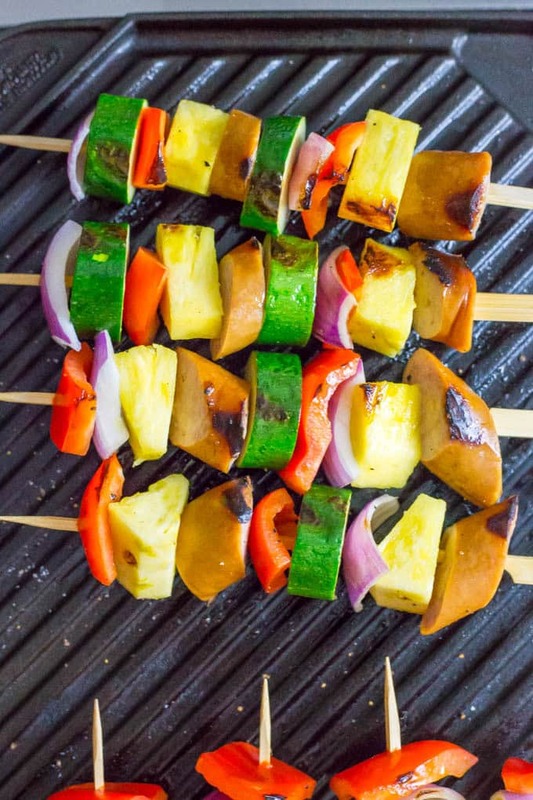 Adjust the number and size of your skewers depending on how you want to serve these. 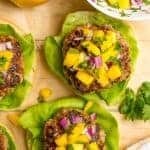 They make 4 as a main meal or about 8 as an appetizer. 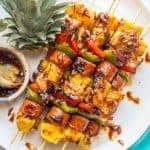 Sausage pineapple kabobs with BBQ sauce are a quick, no-marinade kabob recipe that’s perfect as an easy, flavorful summer appetizer or dinner! Thread sausage and veggie chunks onto soaked skewers. 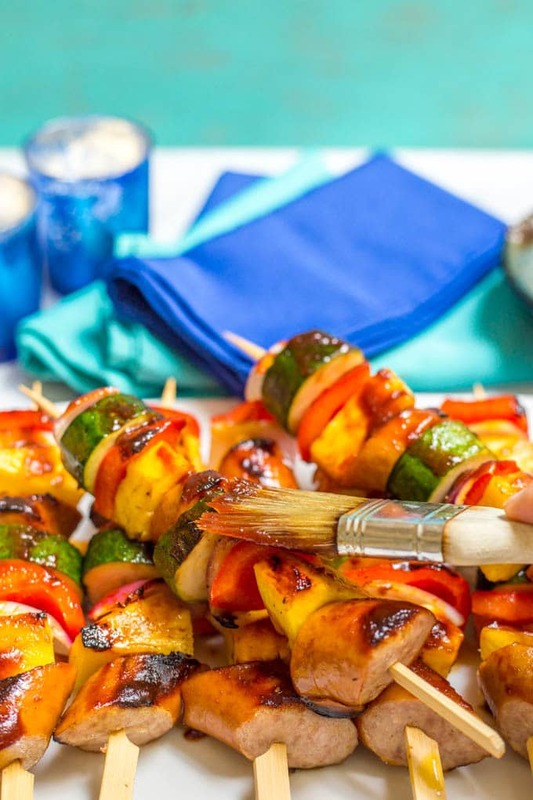 Drizzle the kabobs with olive oil and sprinkle with a bit of salt and pepper. Grill the kabobs over medium heat for 10 minutes, turning occasionally, until the sausage is warmed through and the veggies are softened. In the last 2 minutes of cooking, baste with a brush of BBQ sauce. Remove the kabobs from the grill and baste again with remaining BBQ sauce. 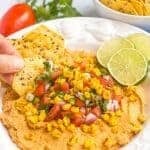 This serves 4 as a main dinner dish or about 8 as an appetizer. Feel free to add more or less veggies, depending on your tastes. You always have the best weekends, Kathryn!! Makes my life seem so… Vanilla and plain!! 😉 Love these kabobs!! 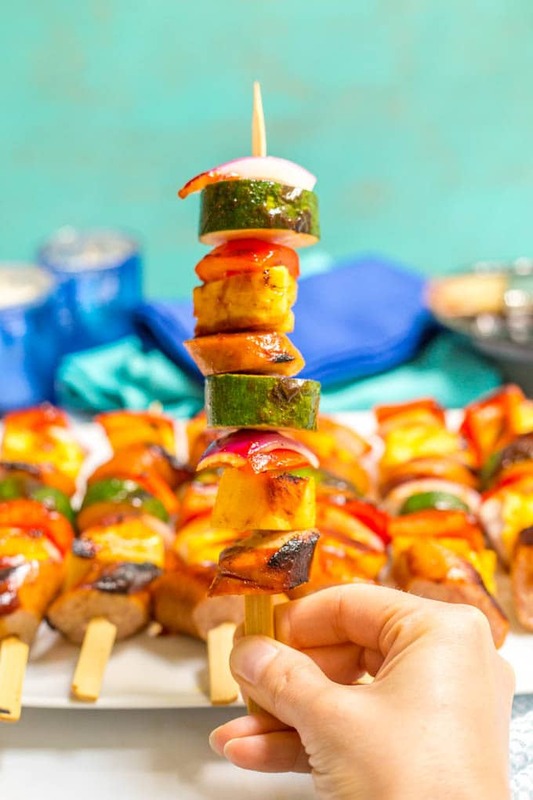 Food on a stick is a MUST for summer and these look absolutely delicious! Love the sausage and pineapple combo, but with a good smear of BBQ sauce?!? Yes yes yes! Pinned to try! Cheers, dear friend! I love me some spicy food! Sounds fantastic! Drooool. Considering asking the hubby to fire up the grill for a second dinner after seeing these. They look AMAZE! Haha, I love a bonus dinner 😉 Thanks Karly! Your weekends sounds SO epic! I’m a wee bit jealous. How fun. A Star Wars themed symphony is just the icing on the cake. 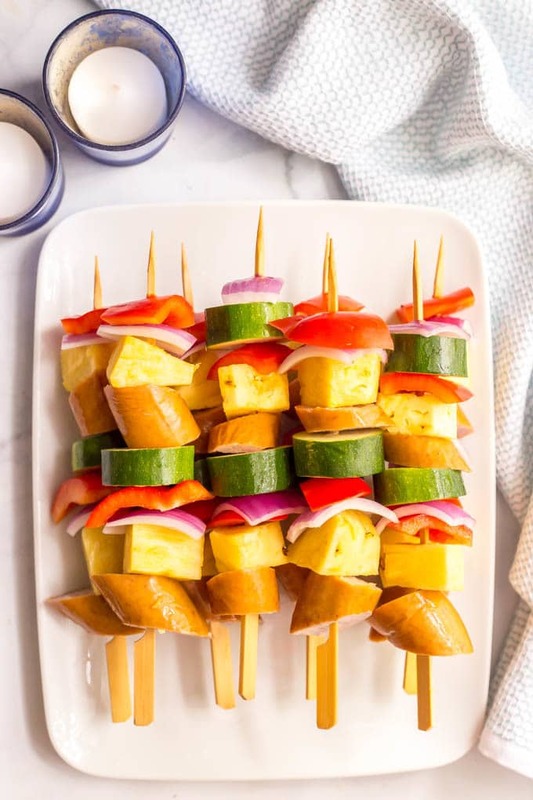 These kabobs look great! Such a perfect summer dinner. Will definitely be trying it out! These look to die for! 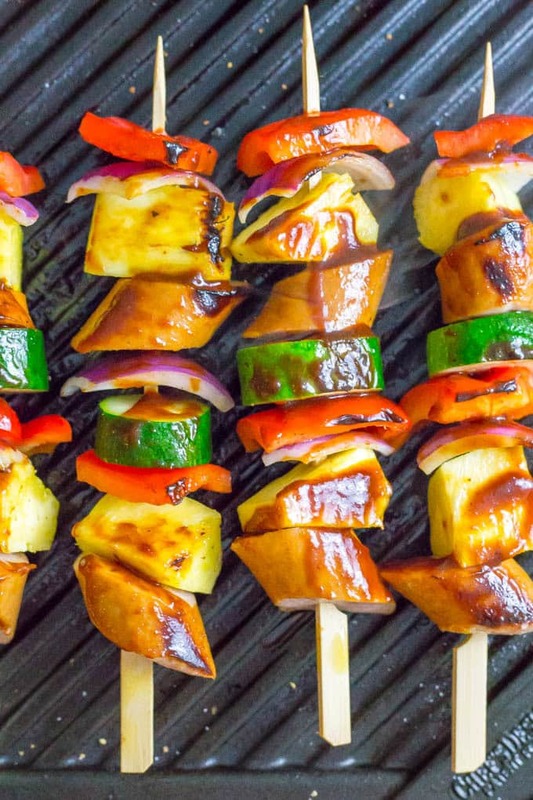 Summer is so ideal for kabobs! Agreed! They are just perfect for hanging out and relaxing on a summer night!